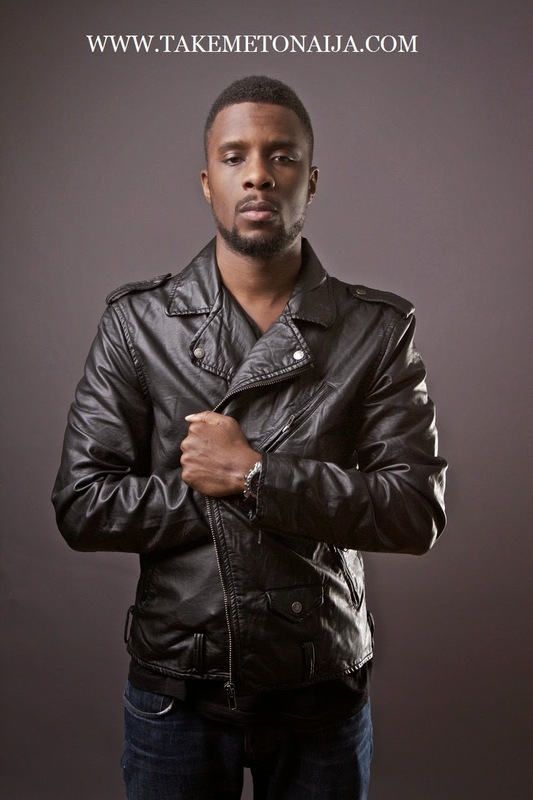 Maleek Berry is a Nigerian Music Producer Born in the heart of South London. He is one of the current UK’s rising producers. He grew up listening to some of the biggest names in R&B from Tevin Campbell, Boyz II Men, Jodeci and of course the one and only King of Pop, Michael Jackson. Berry started off his career in the church, forming a group with two close friends. Managing to get his hands on a little pre-production setup – Fruity Loops – the group began writing, producing and performing their own songs at the ages of 14 and 15, only to disband at 16. However, the experience didn’t leave Berry disillusioned, as he was the brains behind a lot of the group’s records and they all remain very close till this day. Upon meeting IKES, a rapper hailing from North London the two just clicked and began working on records together and would soon become Berry’s long term partner in his musical career. Since then he’s gone on to produce records for some of the hottest UK acts such as S.A.S, Bigz, Scorcher, Jermaine Riley (Formally of FDM) and the list continues to grow as we speak. Being the creative soul that he is, Maleek Berry wasn’t satisfied with only working on his home turf, but wanted to spread his wings to the Motherland. In the summer of 2011 he flew out to Nigeria for a family holiday, but managed to take advantage of this trip and make great connections that would later change his status to an international producer. Through good friend and artist Davido, Berry was able to spark relationships with artistes such as Wizkid (Recently signed to AKON’s Konvict Music), Sauce Kid, Wande Coal – of which he is currently working on records for. He also went on the produce the hit ‘Carolina’ (one of the biggest singles in Nigeria) by Sauce Kid featuring Davido, which ushered Sauce Kid back into the Nigerian music scene after a brief hiatus. Even with all his achievements to date, who knows what the future holds for this young producer. In his own words he plans to, “Create timeless music that will hopefully last longer than his generation. Carolina by Saucekid which featured Davido he produced about three tracks on Davido’s Album, then his own project “Matter” which featured Wizkid, My Way by Wande Coal and Lagos to Soweto by Wizkid. In 2013 he got signed to STAR BOY ENT. A record label owned by Star singer Wizkid. The producer hasn’t gotten any public award nor endorsement deal as of now may be in nearest feature because he really is a talented one. The producer his totally scandal and rumours free for now…..